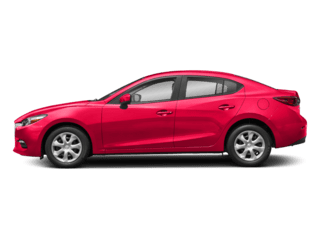 We have many new Mazda vehicles in stock right now. View our inventory of great pre-owned vehicles. There are great offers on many new and used vehicles. 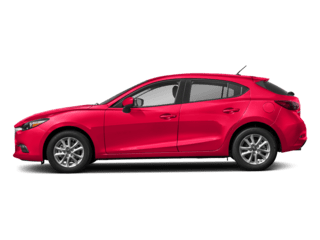 Our Mazda technicians will repair your vehicle with care. We're sure you'll find something you love. 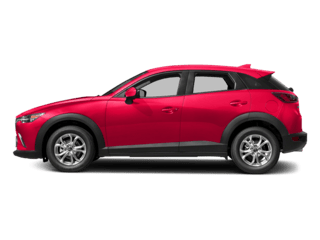 At Young Mazda, we offer competitive financing rates and terms on our great selection of new and used trucks, cars, and SUVs. Our financial team looks to find you the best available rate and the best length of term to meet your needs. We have relationships with over 20 lenders and will work with them to help ensure your approval as seamlessly as possible. We are proud to be your premier dealership. 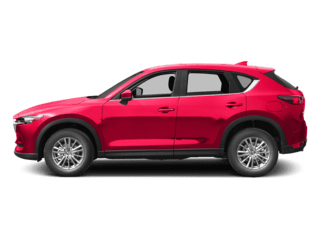 At our car dealership in Easton, we have new Mazda sedans and crossovers, along with used cars, trucks and SUVs. Located just minutes from Bethlehem and Allentown, we make it easy for you to find your next vehicle. With the Young name, we assure you that you’re getting the best deal possible in and around the Easton and Lehigh Valley. You’ll find us easily accessible near PA-33 just off the Hecktown Road exit. Check out our hours and directions how to get to our dealership. We’re here to be the preferred dealership near you. You can give us a call at (800) 743-7091 or email us if you have any questions or need assistance. We look forward to seeing you at your Bethlehem Mazda dealer alternative soon. Looking for great financing in and around Lehigh Valley or near Allentown? 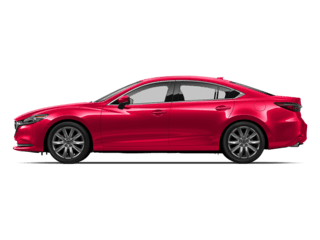 Young Mazda has an auto financing department that will work to get you the car you desire. 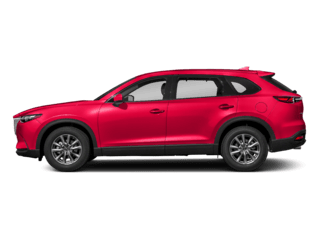 Leasing a new vehicle has never been easier, and at our Easton Mazda dealership, we aim to ensure the same. Don’t forget to take advantage of our lease deals. Fill out our financing form to pre-qualify for the best auto loans and car lease deals in the area. 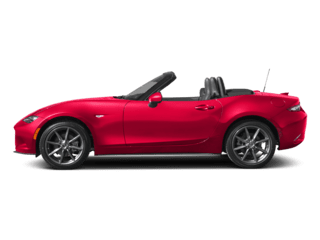 Young Mazda is your premier Easton auto repair center, where you’ll receive the best service, no matter what kind of maintenance your vehicle requires. Our auto repair shop is staffed by fully trained and equipped service specialists who will work diligently to ensure that your vehicle goes home in the best possible condition. We specialize in providing quality car care including oil changes, brake service and tire rotations. We also do complicated repairs like transmission repair, collision repair and more. 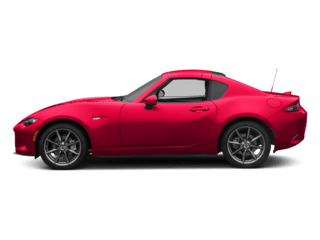 We’re also happy to provide you with the genuine Mazda parts you need, if you’re planning to do the repair yourself. You can rest easy knowing that your car is in the hands of one of the best auto body shops in Easton. You can schedule your car service appointment online, call or visit us for the same.